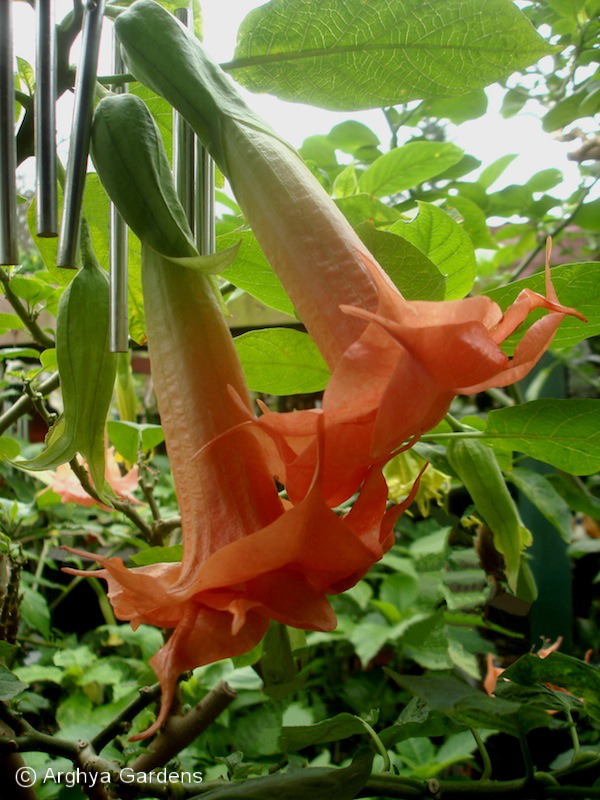 If you’ve been growing Brugmansia for a while and are visiting the various Brugmansia websites and forums, you’ve had a chance to see some of the new cultivars being produced by home gardeners like yourself. Creating new cultivars is a very exciting adventure, but new plants don’t arrive on the scene without some pre-planning and organization. 1. Is the plant generally healthy? Is it vulnerable to disease or pests? 2. Does it flush often with healthy, fragrant blooms? 3. Are it’s flowers formed symmetrically? 4. Is flower color uniform from corolla tip to calyx? 5. Does it tolerate summer heat, or enjoy a cooler environment? If you know all of the above about each Brug in your garden, you have a fine foundation for beginning your hybridizing program. In fact, now’s the time to get a notebook and make a record of your observations. All hybridizers have a vision. They formulate a picture in their minds of the flower they wish to create. 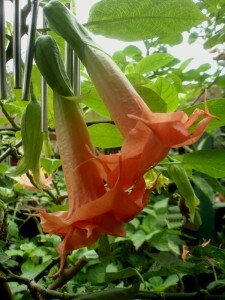 That vision can only come through careful observation of many kinds of Brugmansia. You may wish creating a flower with great fragrance, double form and deep pink in color. Check through your stock, find the plants with the most fragrant blooms and make a list of them. Next, go through your doubles and triples, find the plants with the form and color that closely matches your vision. Step one is now under your belt. On to the detective work. With your list in hand, go to the Brugmansia genealogy list and look up the parentage of each of the plants on your list. Most lists only have your plants parents listed, but you can go further and research the parent’s parents. Make a note next to each of your selected candidates, or start a little genealogy tree for each. Next, check to see if any of your plants has a history of being used for specific crosses. Many times, a hybridizer will use specific plants for repeated crosses. They do so, because the pollens from those plants are considered “hot,” or most likely to present their characteristics in plants resulting from crosses with them. Make a note of this next to your original plant choices. Next comes the process of elimination. Time to winnow out the duds and select the champs – the most likely pair of plants to help you realize your vision. Once you’ve made that choice, its time to collect pollen and start fertilizing. Over time and with experience, the successful hybridizer knows their pollens and what results may be expected within a certain range of possible outcomes. You will hear talk by some who say, “You really can’t predict the outcome of a cross-pollination.” The statement is a bit misleading. Although you can’t reasonably expect a 100% perfect outcome of your crosses, you can expect more likely, successful outcomes by pre-planning and doing your genealogical homework. Creating a new flower form is very exciting stuff. In truth, it is the most exciting part of plant husbandry. If you are successful, your new plant form will remain part of earth’s ecosystem indefinitely. Quite an accomplishment! Even better, it will bring happiness, beauty and respite for anyone making it part of their little garden paradise. 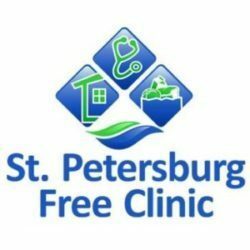 How long does it take for a new hybrid brug to make it to the point where it can be offered for sale?